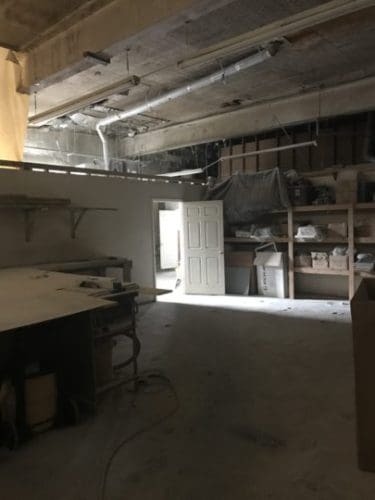 This owner wants the building sold! Nicely improved building, it fronts on Bridge St through to Overlook Place. 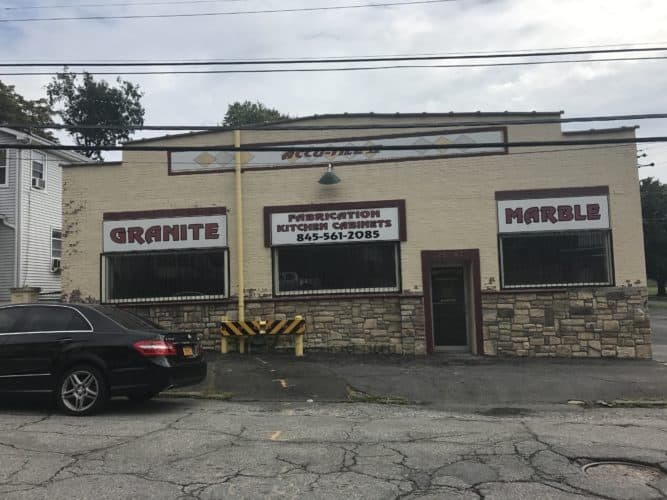 Currently used as tile and marble manufacturing warehouse, it has a delightful showroom area, tons of space for fabricating, and a spacious outside lot for parking and storage. Great rear access with custom made gates and stone wall. 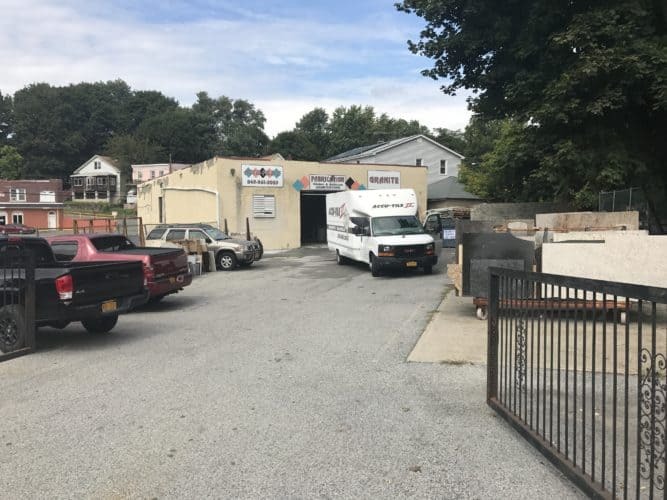 This is a quiet part of town but in Newburgh’s limited industrial area within the city.